Travel Details: What about Greek Frappe? 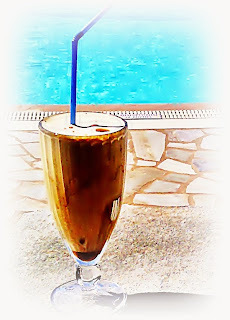 Greek frappe, well known worldwide, tends to become one of the most famous things somebody can enjoy in Greece! But what is this Greek frappe, which Greeks drink with so much pleasure? It’s a cold instant coffee with foam, which is very popular throughout Greece. It was invented by accident in 1957 by the Greek Dimitris Vakondios in Thessaloniki. Its great success in addition to the flavor, contributing its easy way of preparation, made this coffee accessible to all Greek houses. A simple shaker is all you need to make it! Sugar, coffee and a quarter of a glass water go in a shaker, and after shaking them well you add several ice cubes, more water and optionally some milk. The Greek frappe is ready! Remember always to serve it in a tall glass! 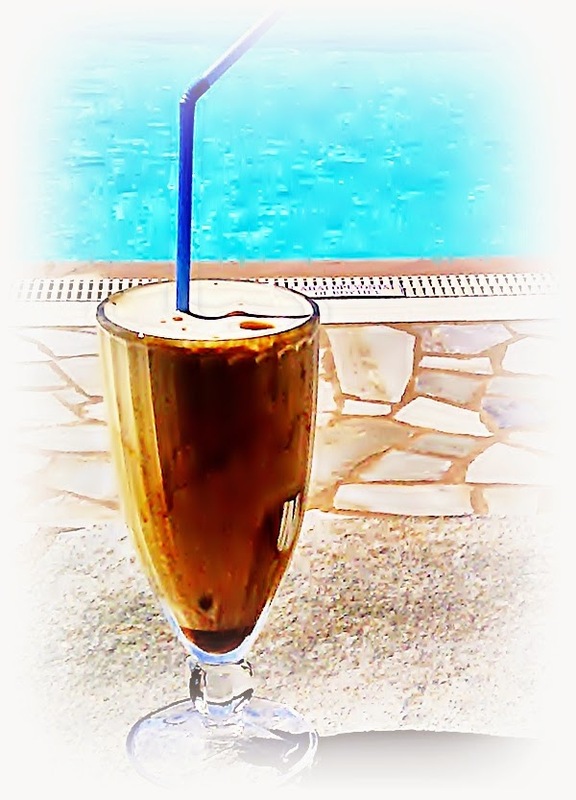 Today the Greek frappe is the most popular coffee in Greece. It may also be found around the rest of the world wherever Greeks live. In recent years it has been introduced even in some other countries too, mostly by people who have happened to spend their holiday in Greece during summer, they have tasted the Greek frappe and later brought this new way of coffee preparation back home. One of the most "classic" scenes defining relaxing holidays in Greece, are large groups of people in seaside cafes, enjoying the sun and the beach, with a tall glass of Greek frappe in hand. A coffee that has become synonymous to friendly discussions, summer vacations and Greece, tends today to become one of the most famous Greek products worldwide. Because the original recipe requires ice, for most people Greek frappe is considered the “must” summer coffee choice. If you have already tasted it, then most likely you have been excited by its original taste. If you have not tried it yet, then do so at the earliest given opportunity, and discover what this most popular type of Greek coffee is all about! Labels: GASTRONOMY, GREECE, TIPS, TRAVEL.